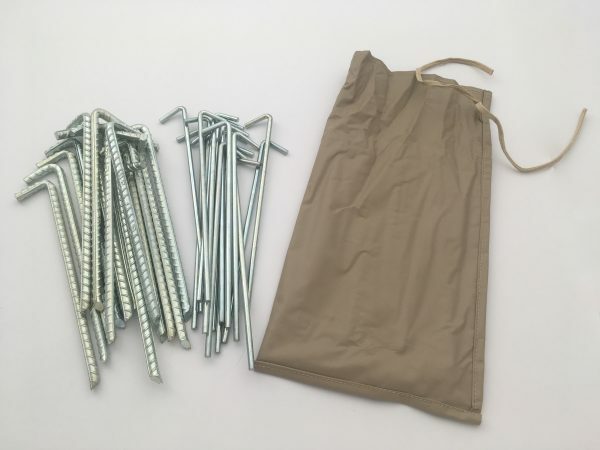 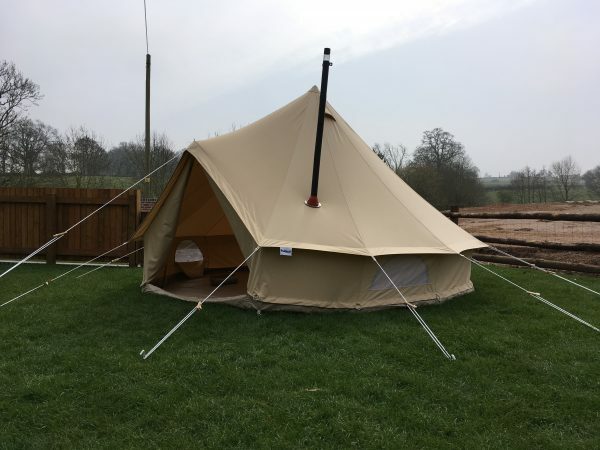 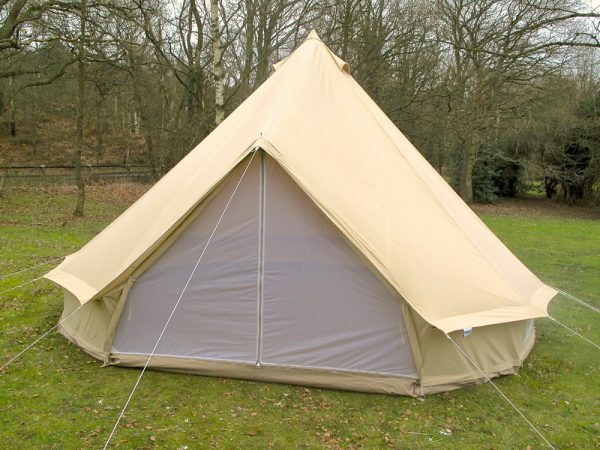 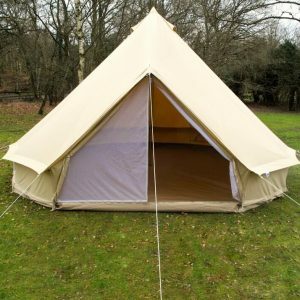 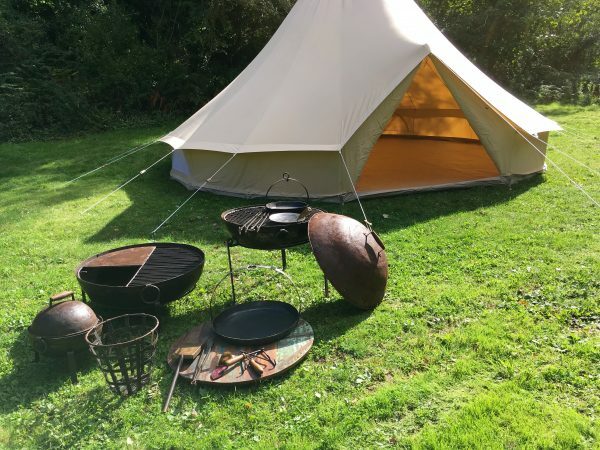 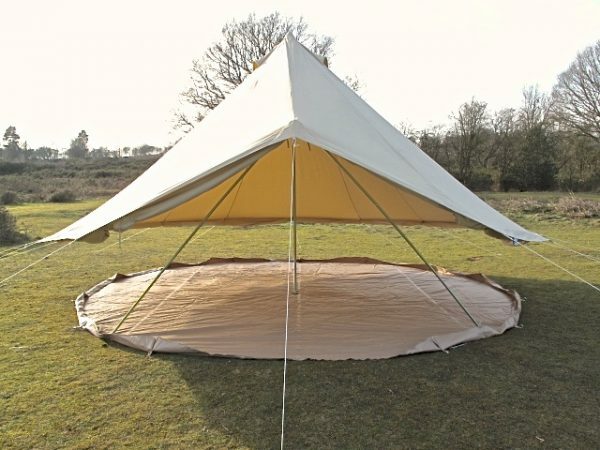 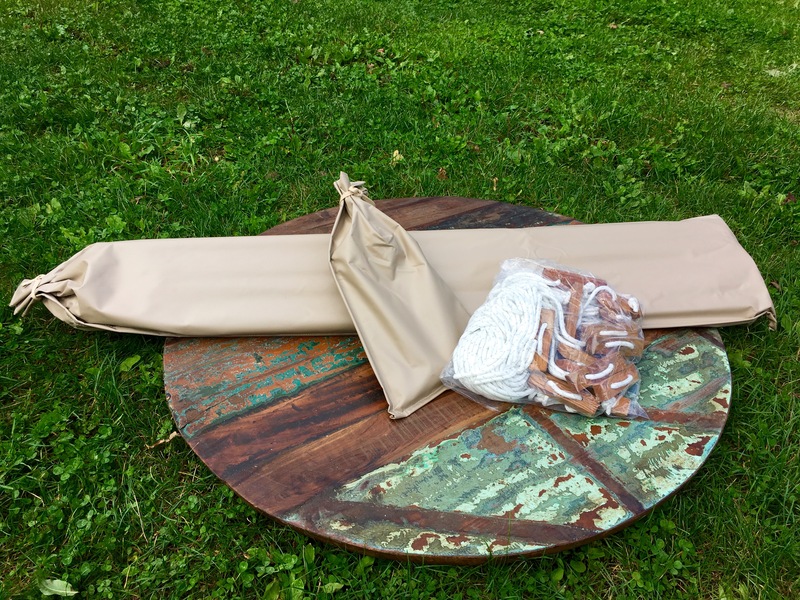 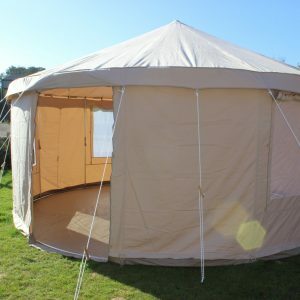 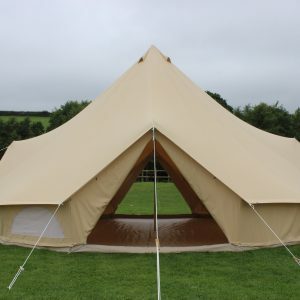 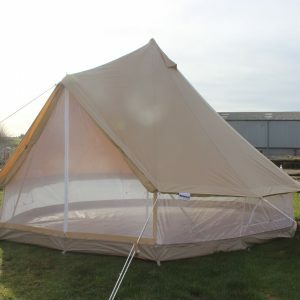 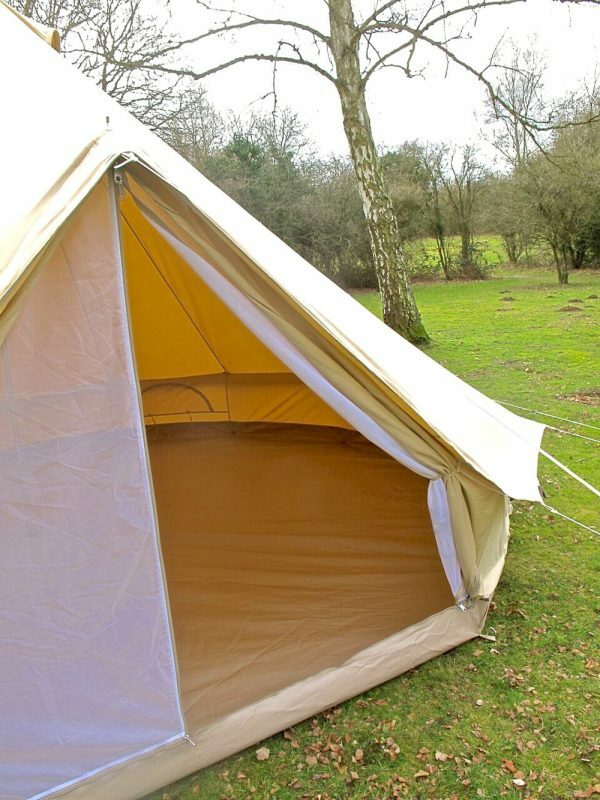 6M ZIG Fireproof PRO Bell Tent. 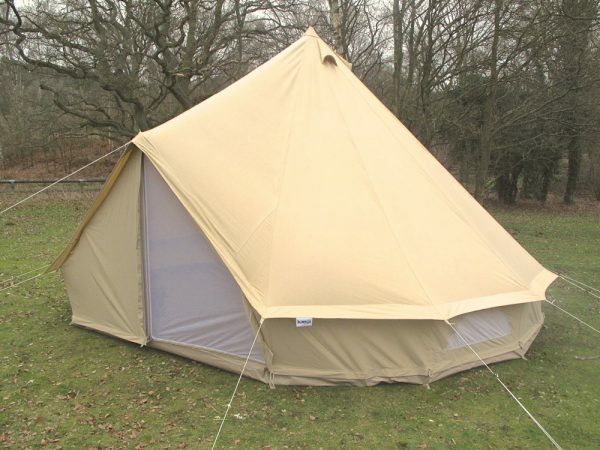 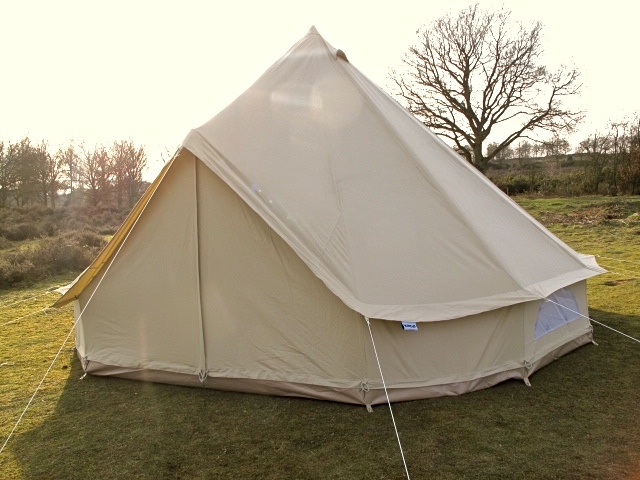 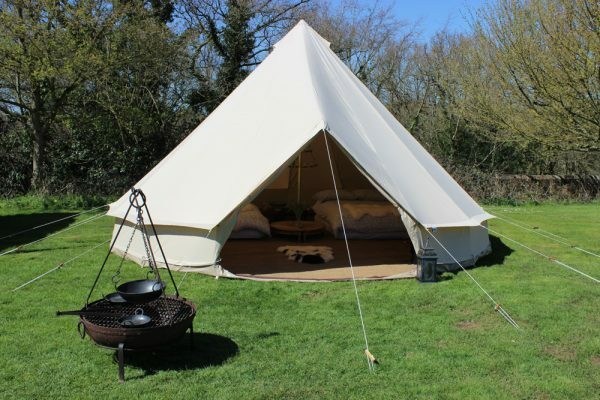 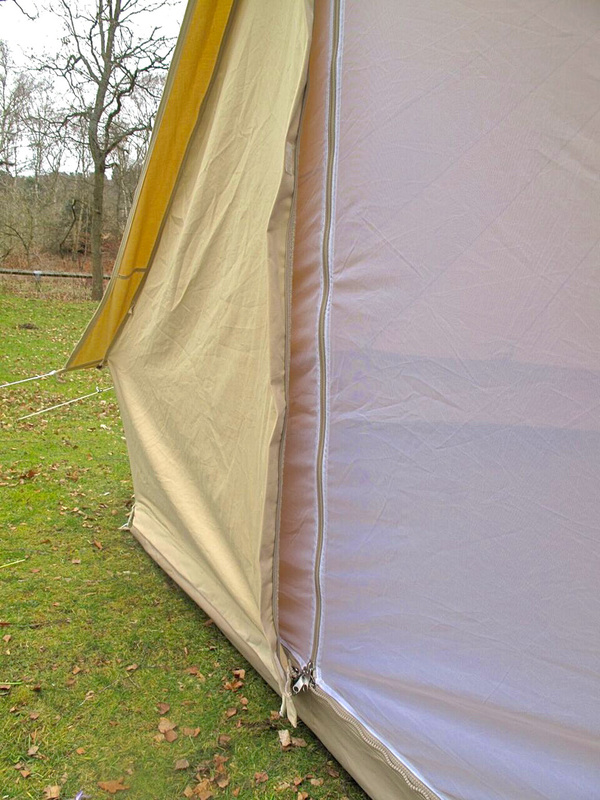 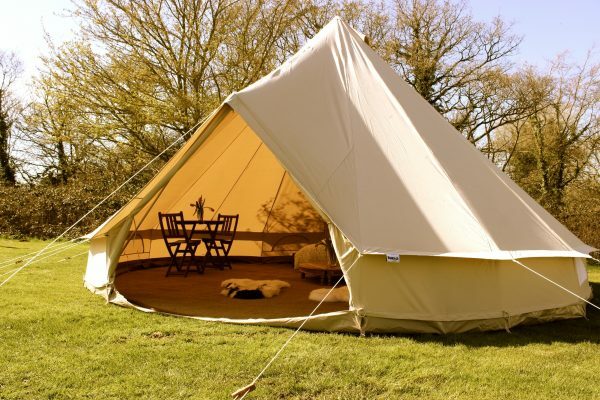 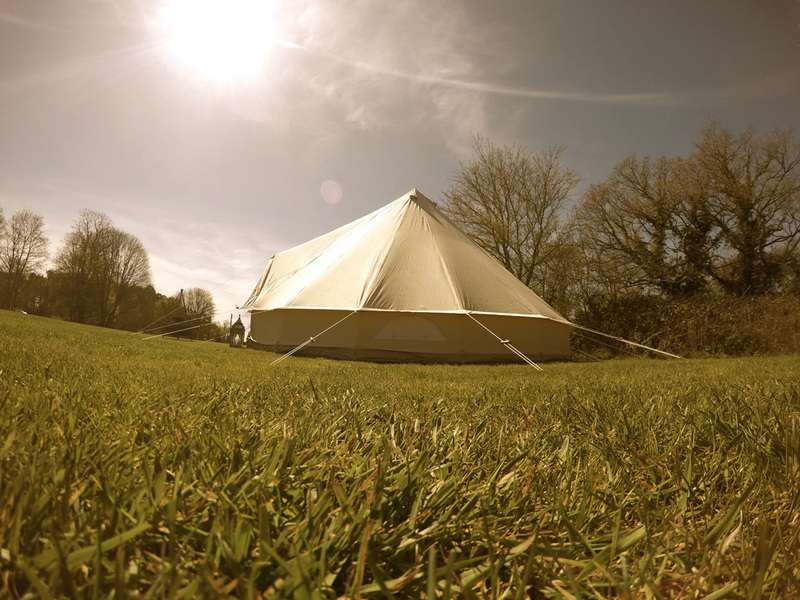 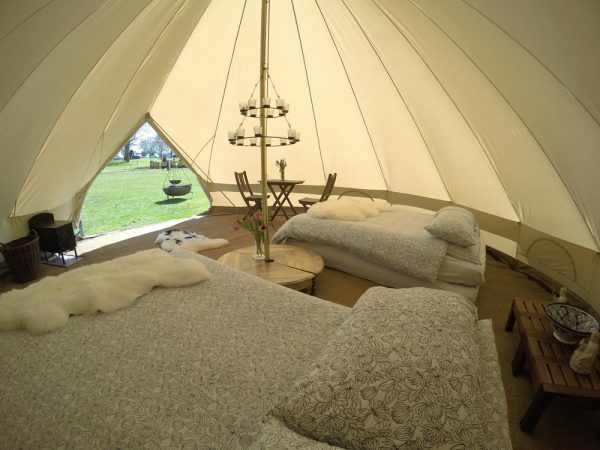 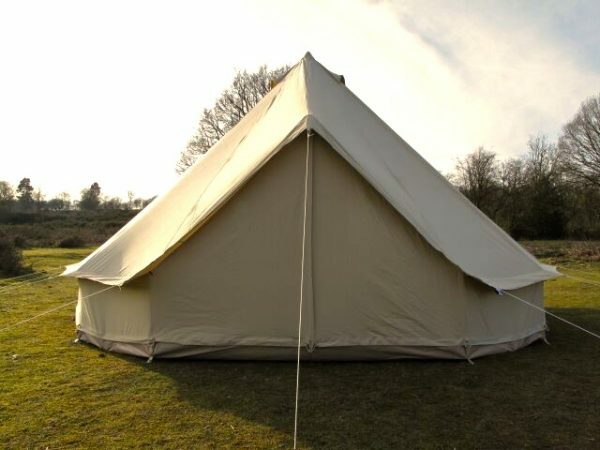 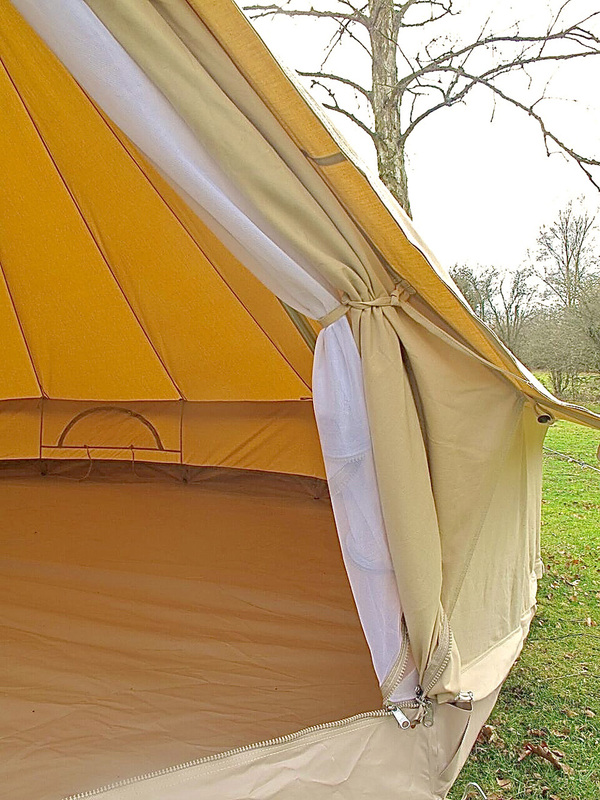 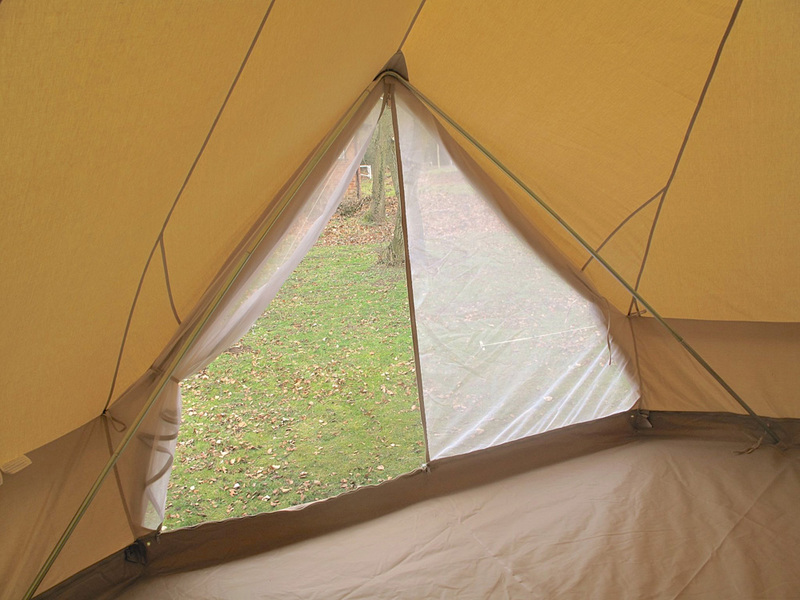 The 6m bell tent PRO can easily accommodate 4 double air beds with lots of room to spare. 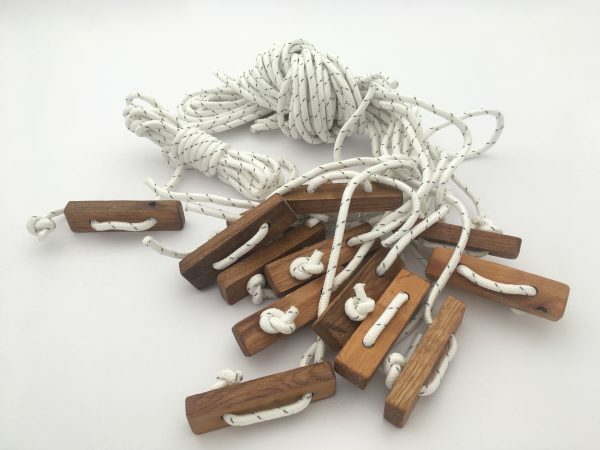 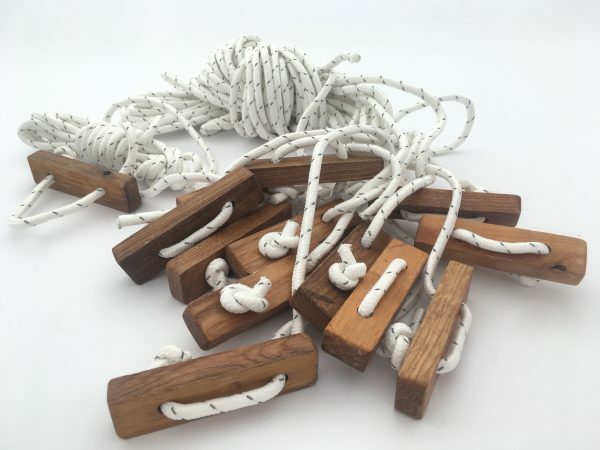 With guy ropes fully extended it’s a 8m footprint.